2018 is coming to an end, and looking back it has been a great year. We are very happy with all the feedback we get from you, and it is fantastic to meet so many driven entrepreneurs, both at events and online. Whether you are consuming our free content, or you have taken the next step and are reading our book or have joined the Member Zone, we want to hear from you in order to serve you better in 2019. 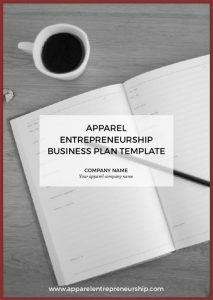 We have listened to our community and thanks to you we have some great services that we are launching next year, that will help a lot of apparel businesses worldwide. 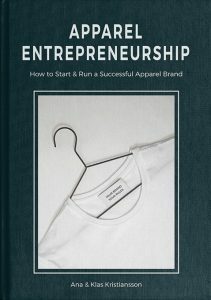 To improve Apparel Entrepreneurship, we want to hear from more of you what you would like to see, hear, download, etc. Fill out the survey below and you may just get what you want (maybe not for Christmas if you celebrate that, but early next year).